Do you want to translate your book? Avail our book translation services today! We have a special team to translate your book or manuscript. We translate your manuscript, introducing source-language words, grammar or syntax into the target-language. There is a lovely reticence to the translation work that we do. For the most part, the author conveys the story in plain words with fundamental details, keeping the story meaning grounded. Translated books gain popularity among the target language readers. We have a special team that expertise in Bangla and English translation and Hindi to Bengali translation. Our book translation rate is Rs 250 per page. 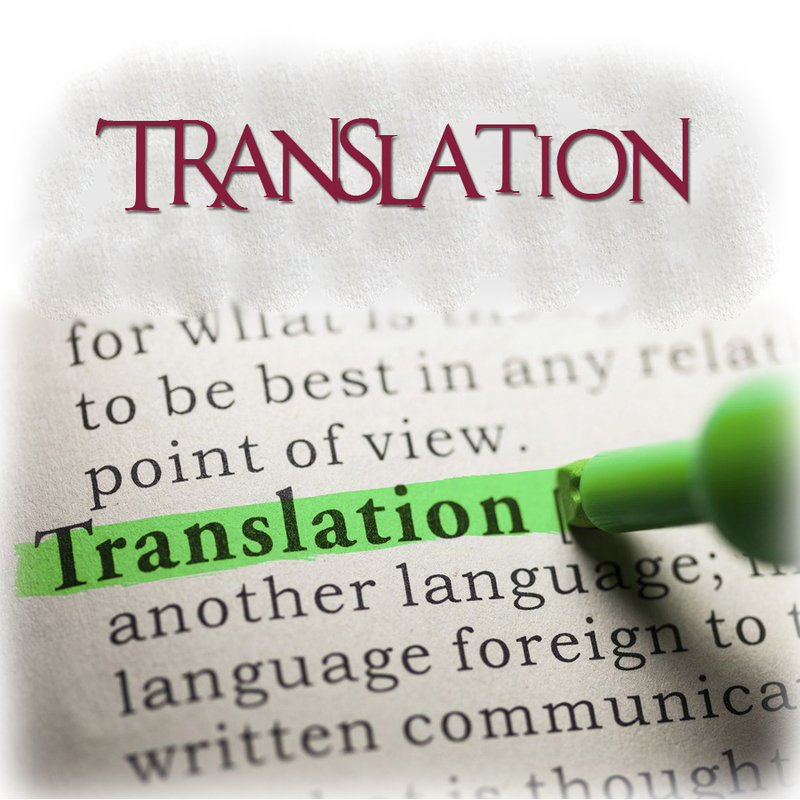 How to avail our book translation service? Get your book translated to and from English, Bengali & Hindi. Do you want to publish your book? Click here for details. Check out some of the popular translated books here.